Have you tried Ask an Expert Peer yet? Your feedback matters! UPDATE: Ask an Expert Peer is now available for more products. Learn more here. If you haven’t tried this support channel yet to receive answers for your product-related, how-to-type questions, then now it’s your chance! So far, we have received first results with much positive feedback. Please try it out and see if you agree. 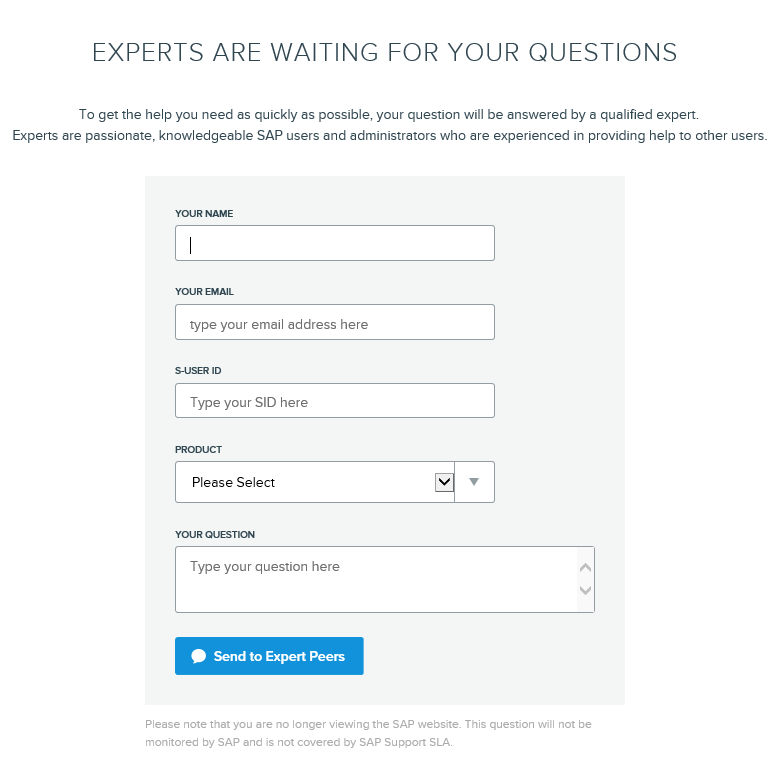 Ask an Expert Peer is offered in a limited feature trial for select products* and lets you collaborate on your technical, product-related questions – one-on-one, with a qualified and approved expert outside of SAP. This way, you benefit from industry insights, along with an experienced perspective about your question. This channel is designed to deliver fast issue resolution for your basic inquiries and how-to questions (see example questions that can easily be answered through Ask an Expert Peer). We are constantly working on new ways to meet your changing needs and explore additional options for delivering support. Because Ask an Expert Peer is only available for a limited time and will end very soon, your feedback is invaluable. We’ll use your feedback to help us decide if we will expand or discontinue this support channel. 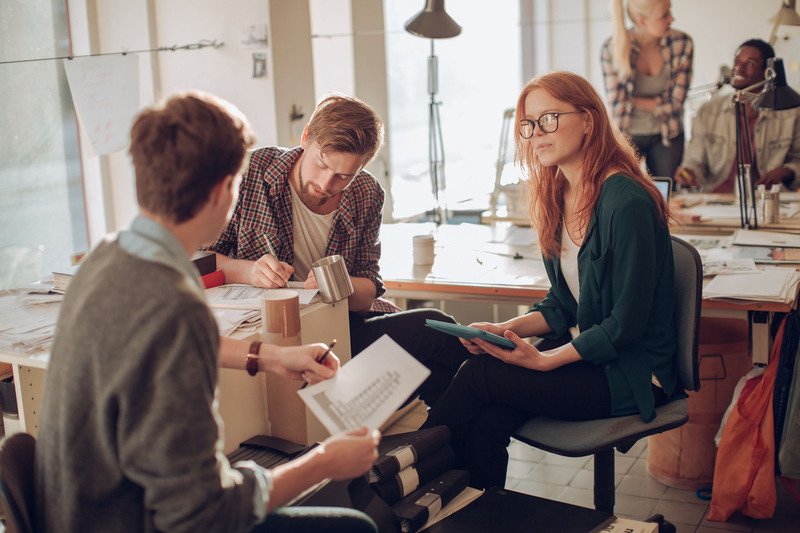 So, join SAP’s free feature trial program today and make an impact on the future of this support channel. We appreciate all the feedback so far and look forward to receiving more. Please give us your feedback through the survey sent after using Ask an Expert Peer. *Limited availability: This feature trial is only available to customers who are licensed to one of the following products: SAP SuccessFactors Employee Central, SAP SuccessFactors Learning, SAP SuccessFactors Onboarding, SAP SuccessFactors Recruiting, SAP Adaptive Server Enterprise, SAP IQ, SAP Replication Server, SAP Adaptive Server Enterprise, SAP Netweaver Databases: SAP NetWeaver Databases – Oracle Database; SAP ASE, ERP enablement. Isn’t this what SAP Community supposed to be ?